Losing MAURICE HARRIS doesn’t give us a comp pick. 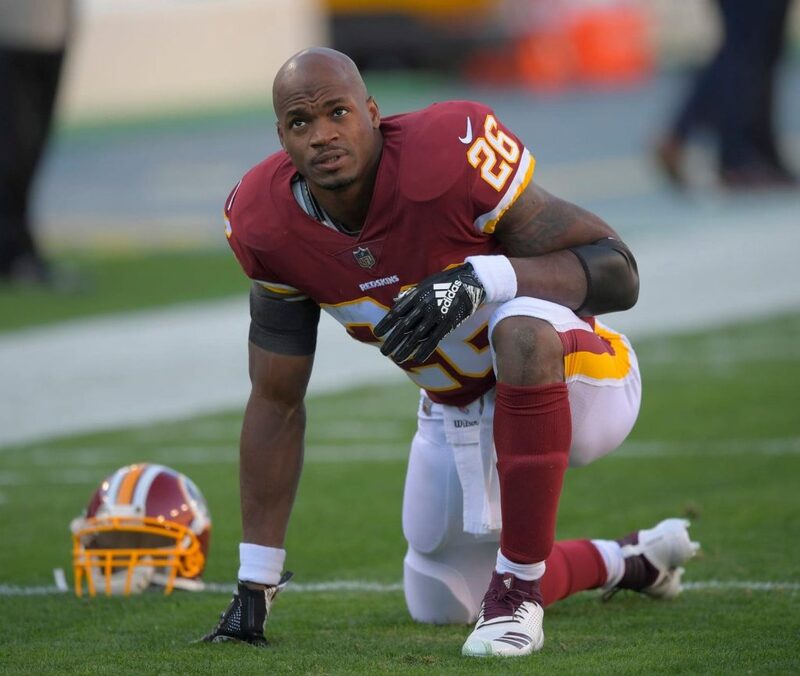 Signing ADRIAN PETERSON did not affect the comp picture for 2020. WR BRIAN QUICK minimum deal. 1 – draft an ILB and cut MASON FOSTER saving 4.65 against the cap. 2 – draft a TE and cut VERNON DAVIS saving 5 against the cap. Trade JORDAN REED for a third round pick. Drsft a low round secondary TE unless the practice squad has one. MANASSA GARNER, MATT FLANAGAN, ELIJAH WELLMAN, and T.HOLTZ are available. Went on FANSPEAK mock draft simulator and here’s what I came up with.